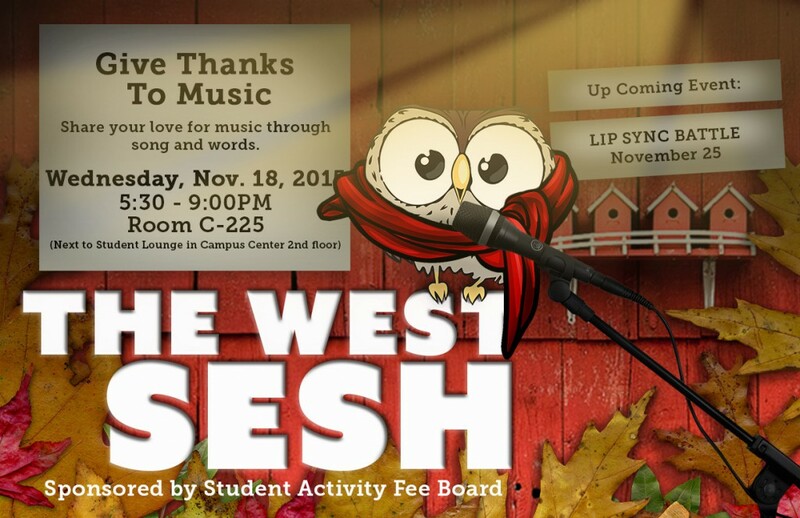 Students will share their love for music at The West Sesh “Give Thanks to Music” Open Mic Night on Wednesday, Nov. 18. 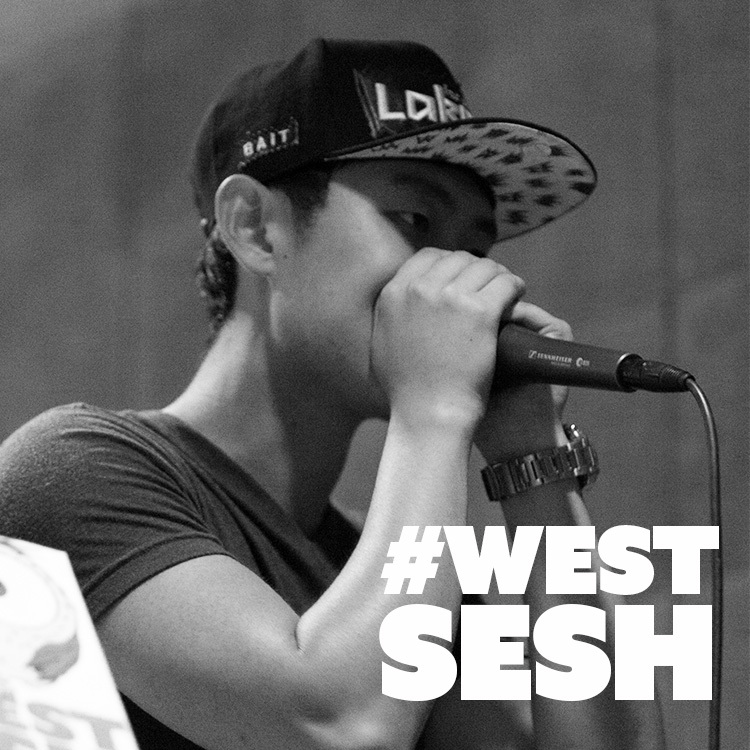 The event features talented performances by UH West Oʻahu students from 5:30-9 p.m. at the Campus Center C225. Interested in performing? Email the UH West Oʻahu Student Activity Fee Board at safbwo@hawaii.edu. Tagged Associated Students of UH West Oahu, SAFB, SAFBWO, student activities, student life, UH West Oahu Student Life, UHWO Student Life, west sesh. Bookmark the permalink.